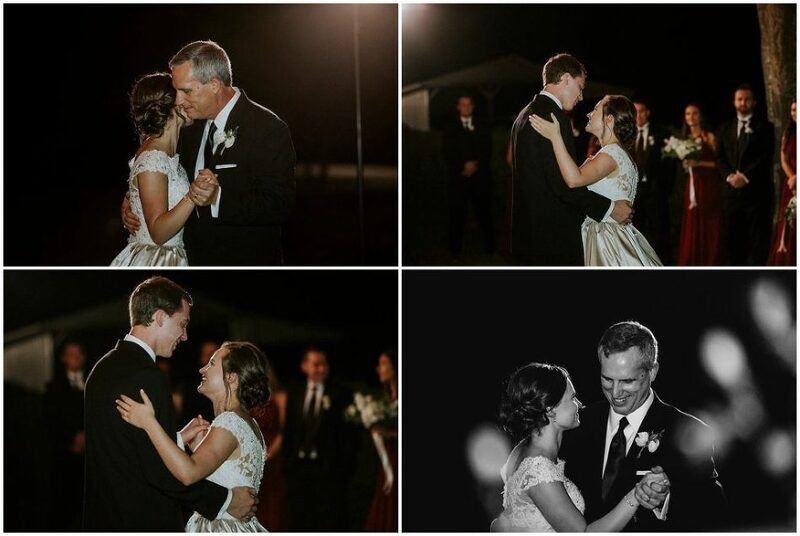 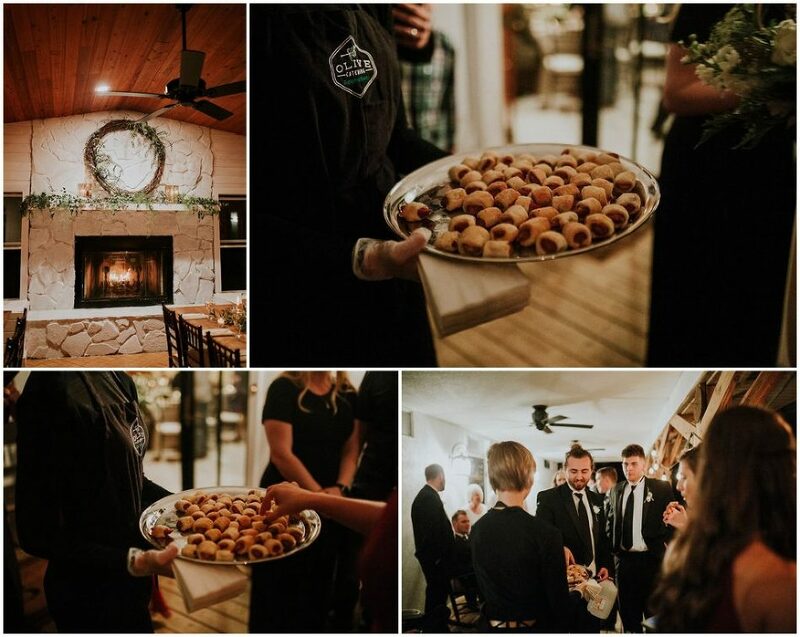 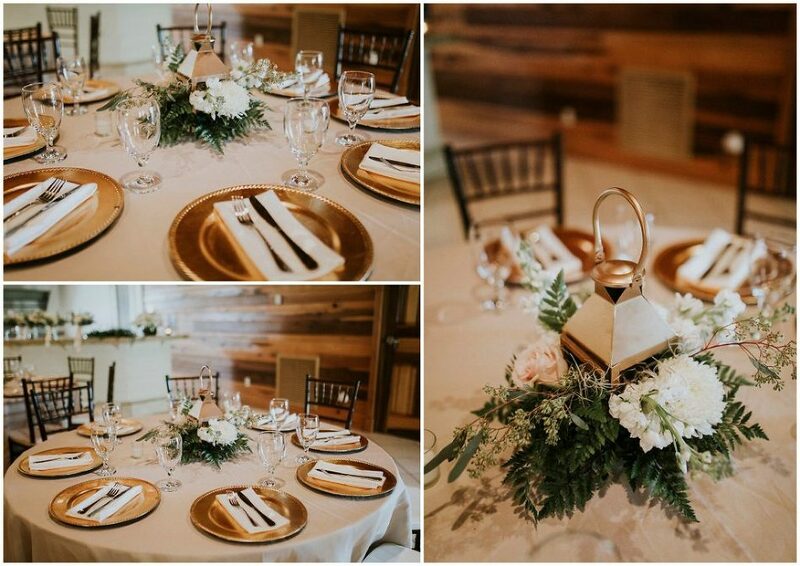 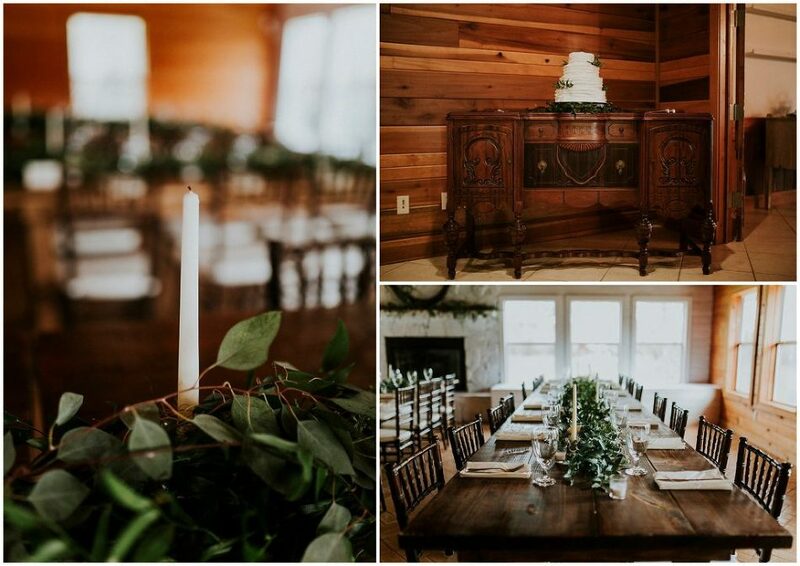 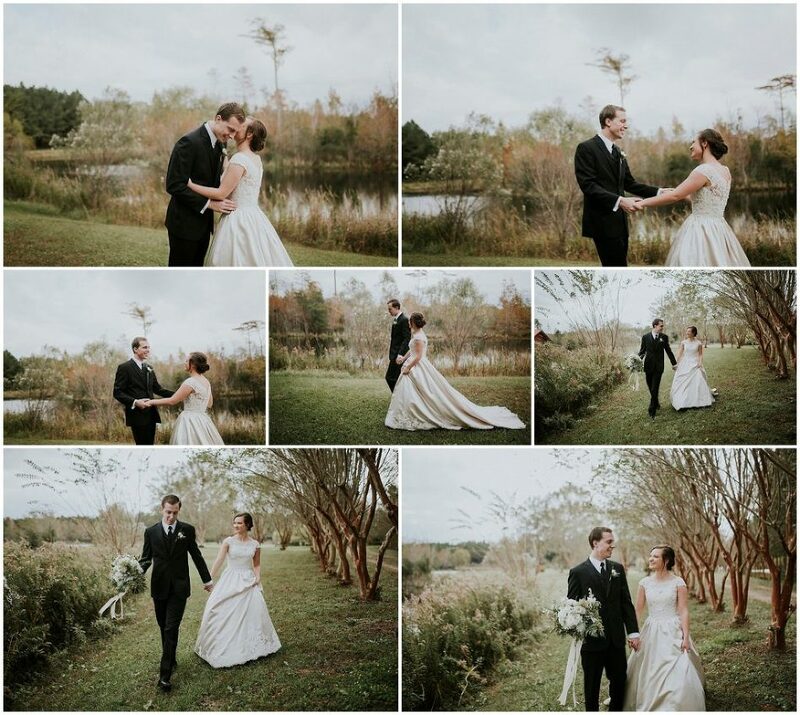 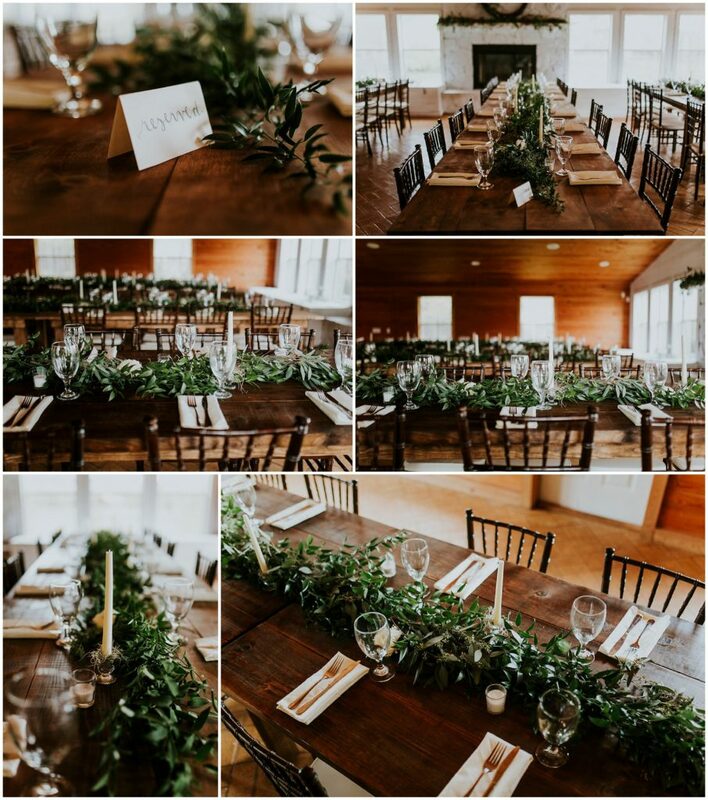 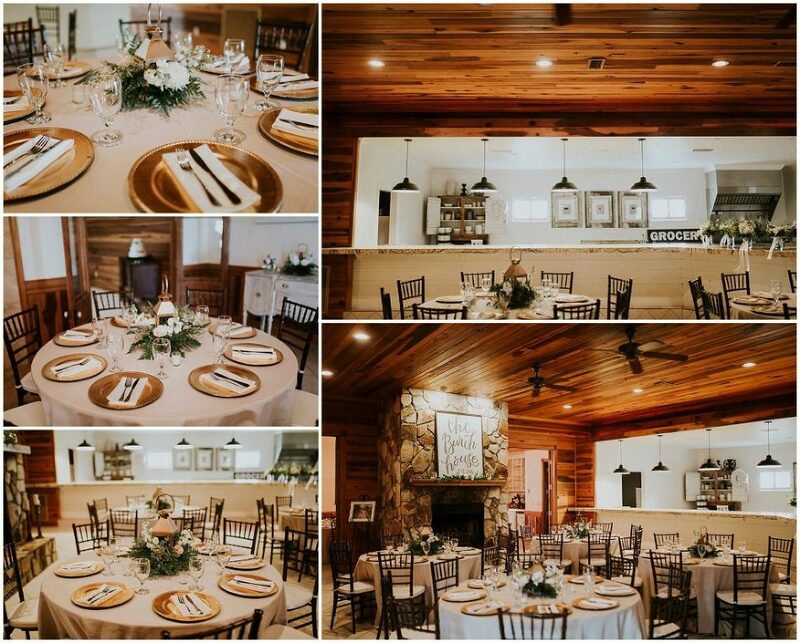 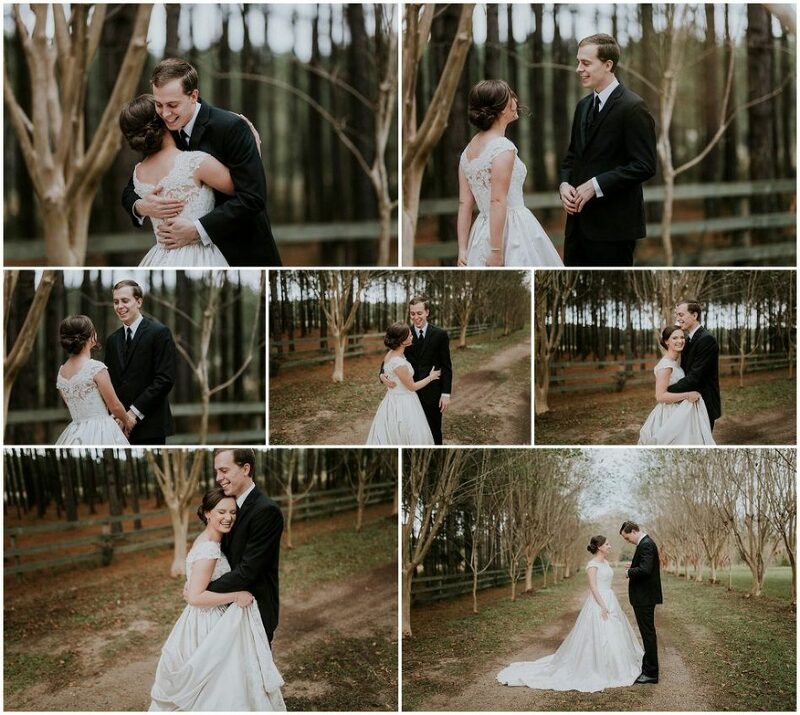 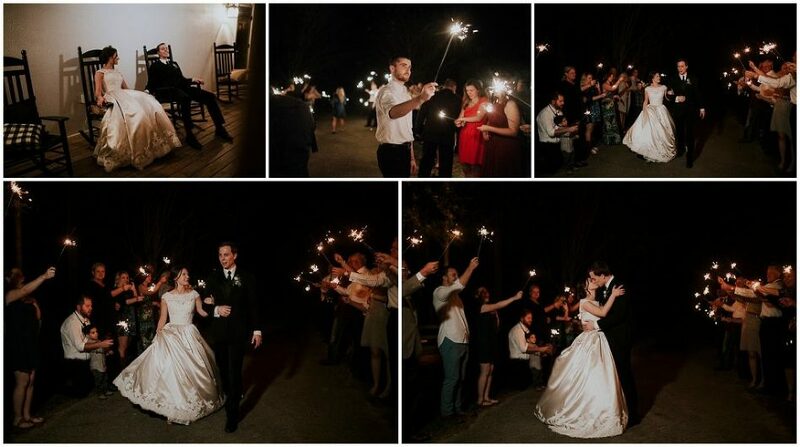 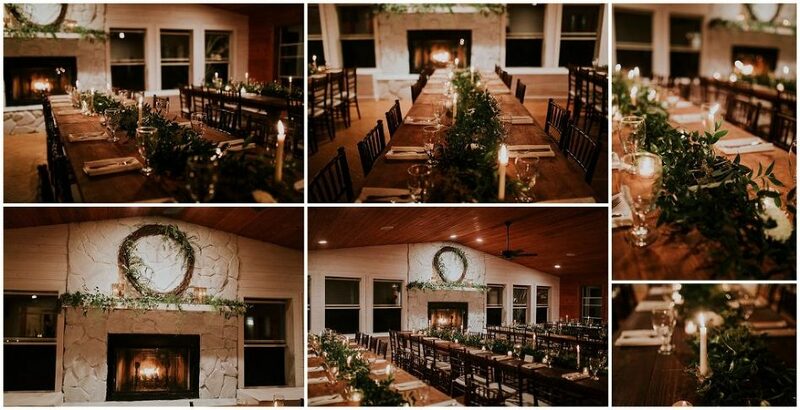 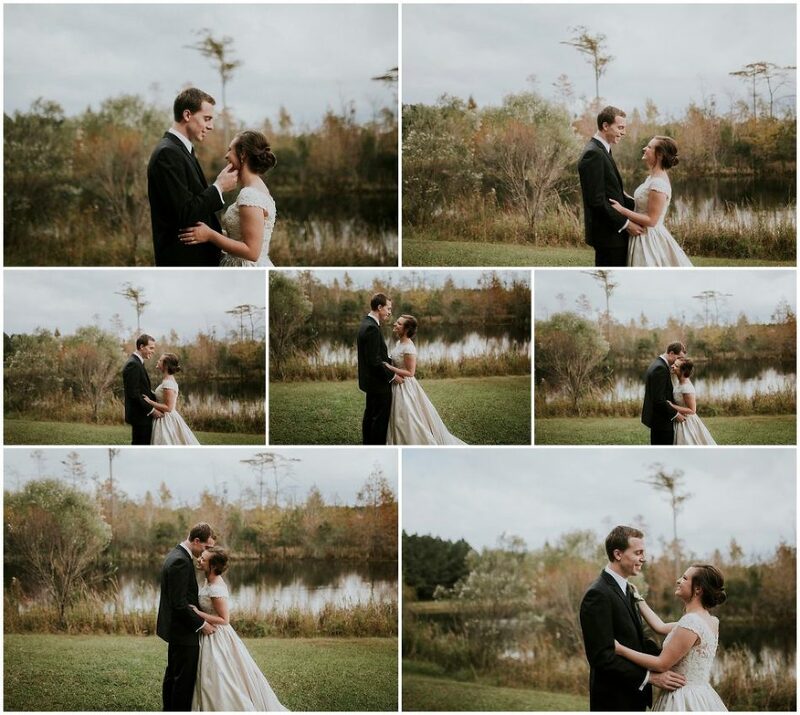 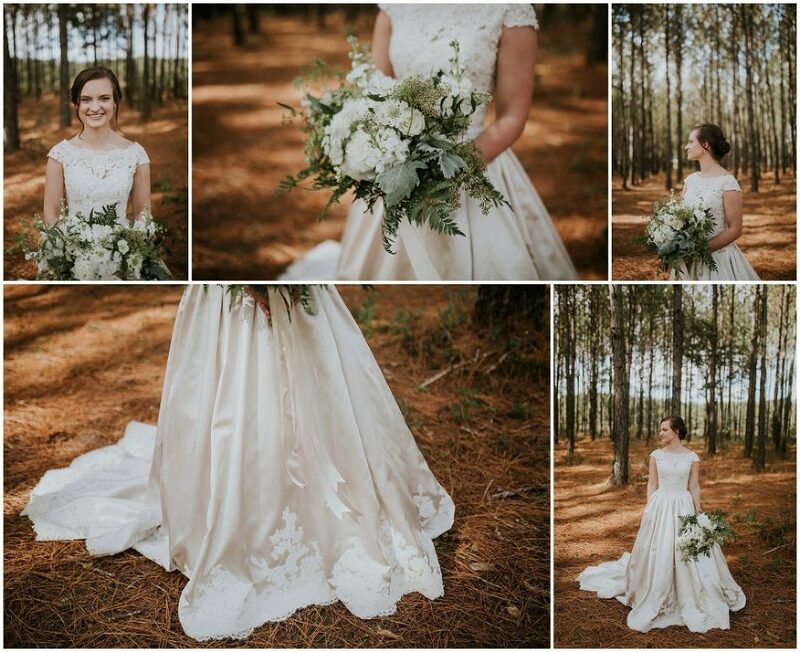 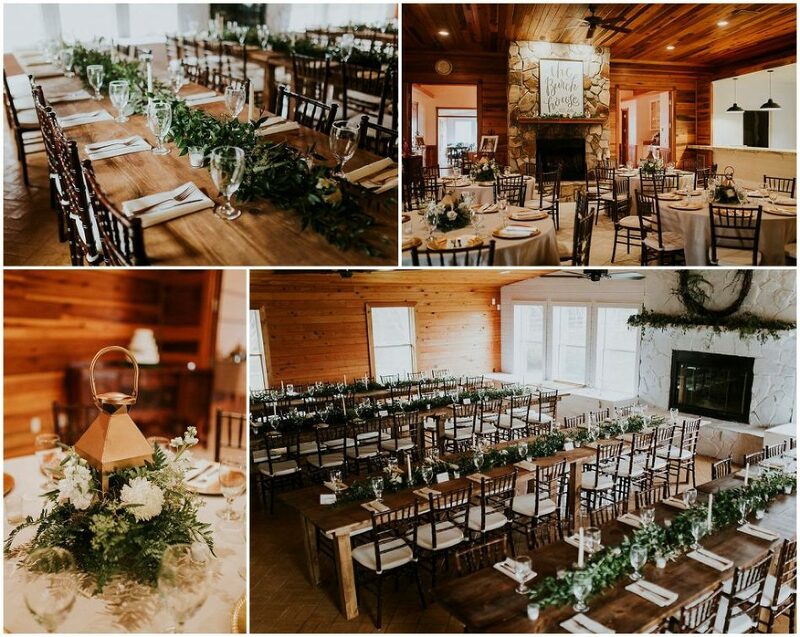 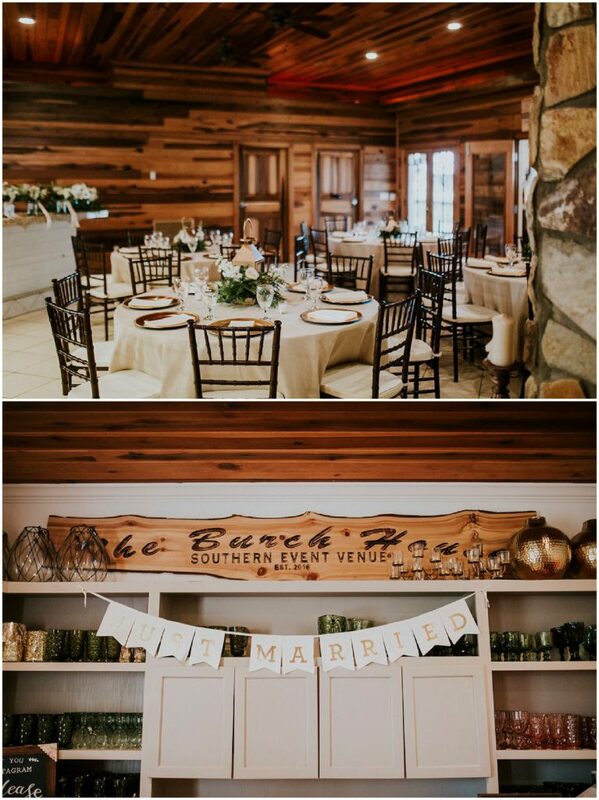 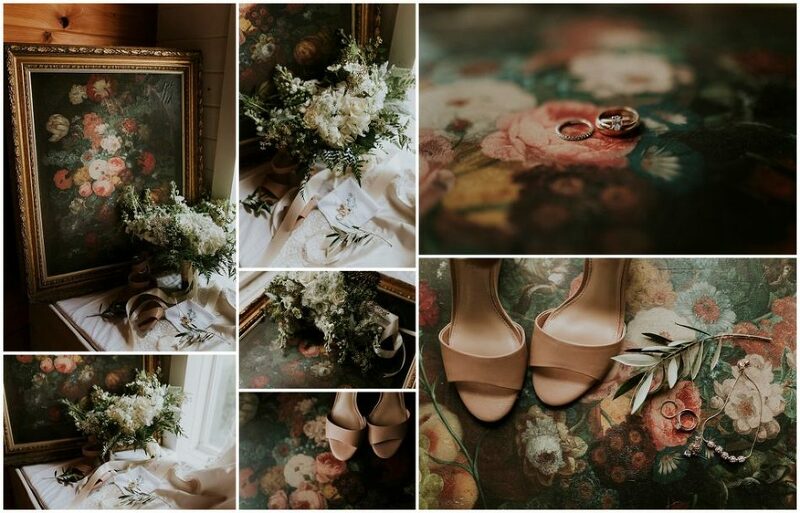 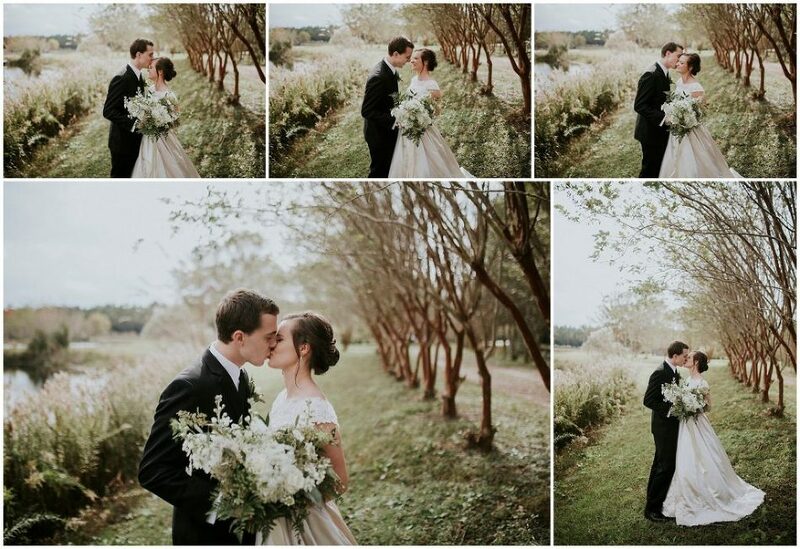 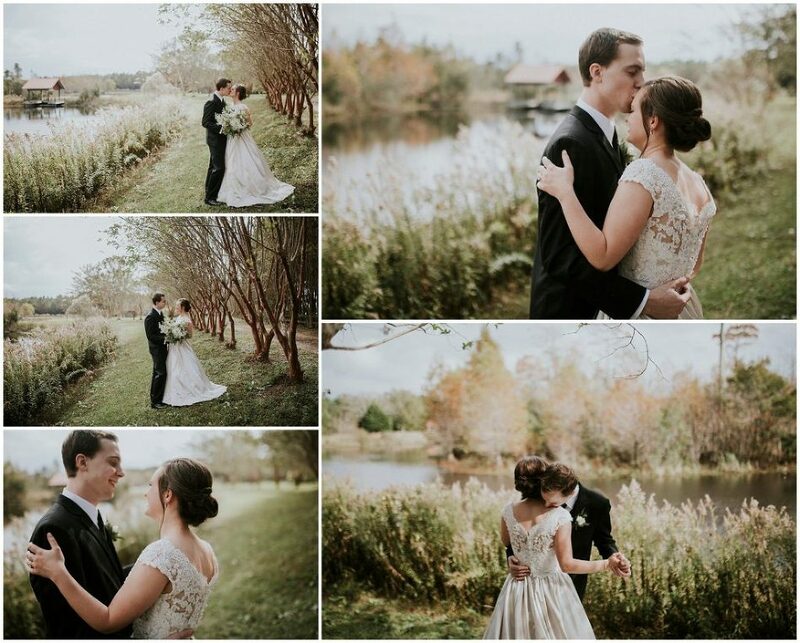 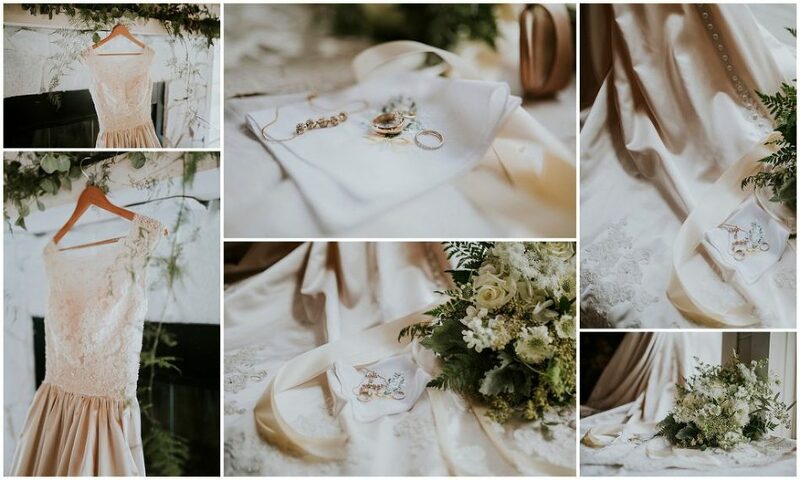 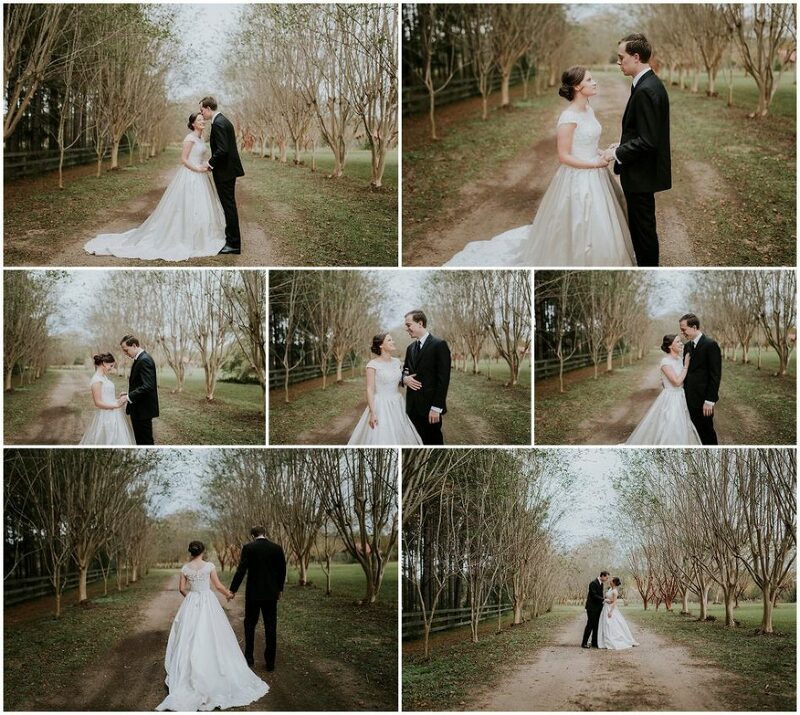 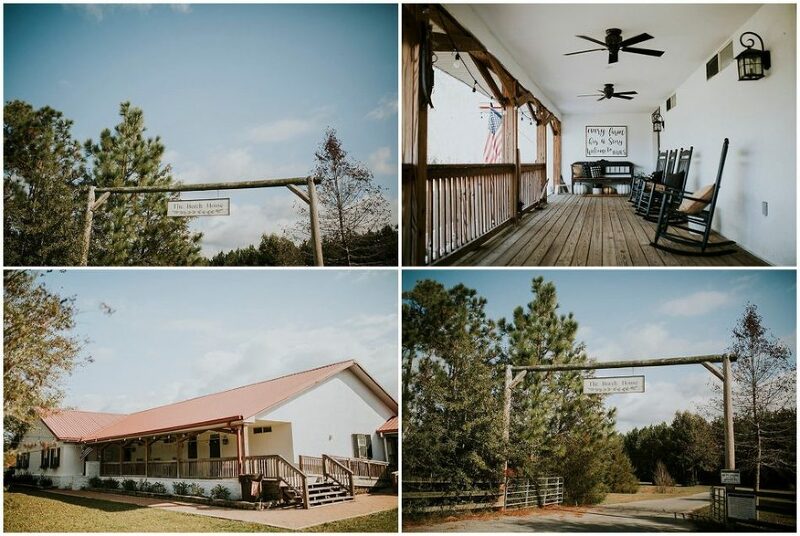 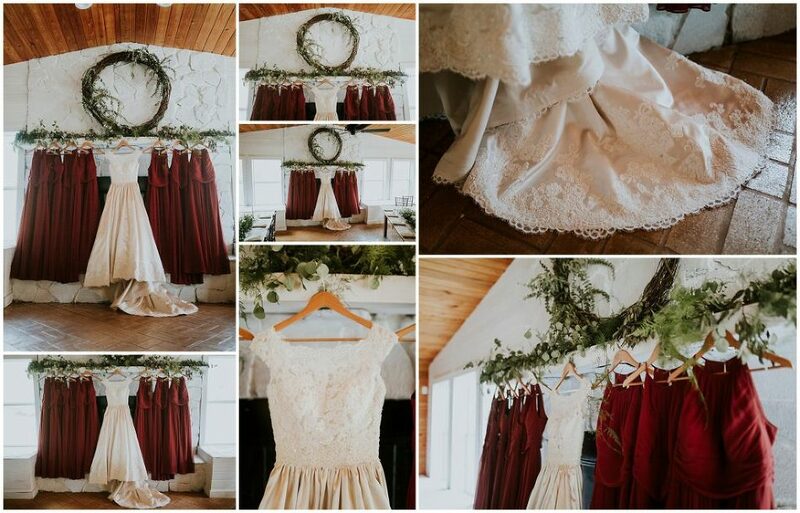 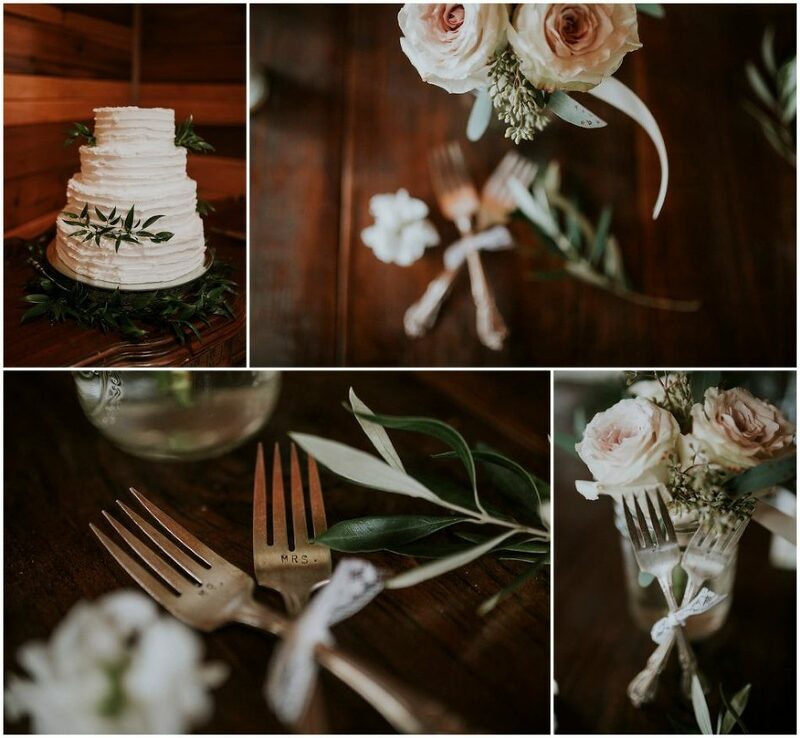 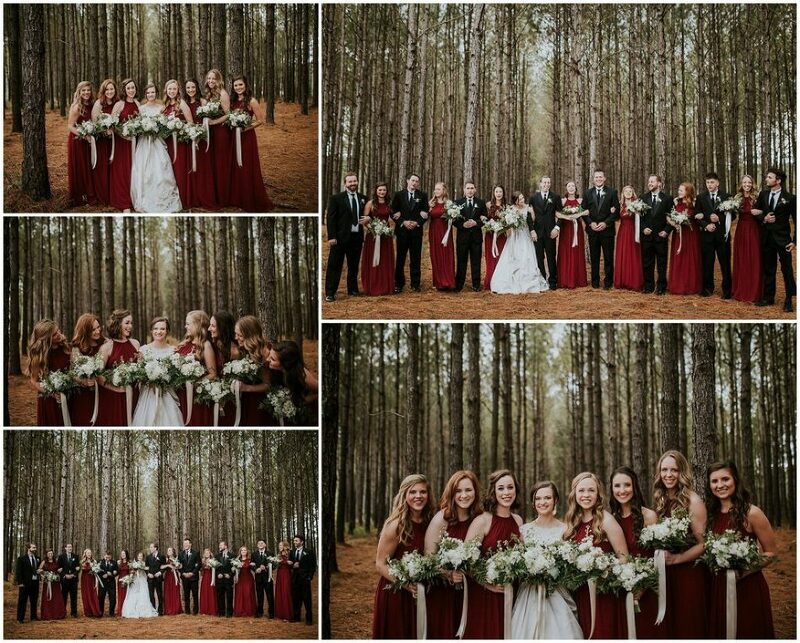 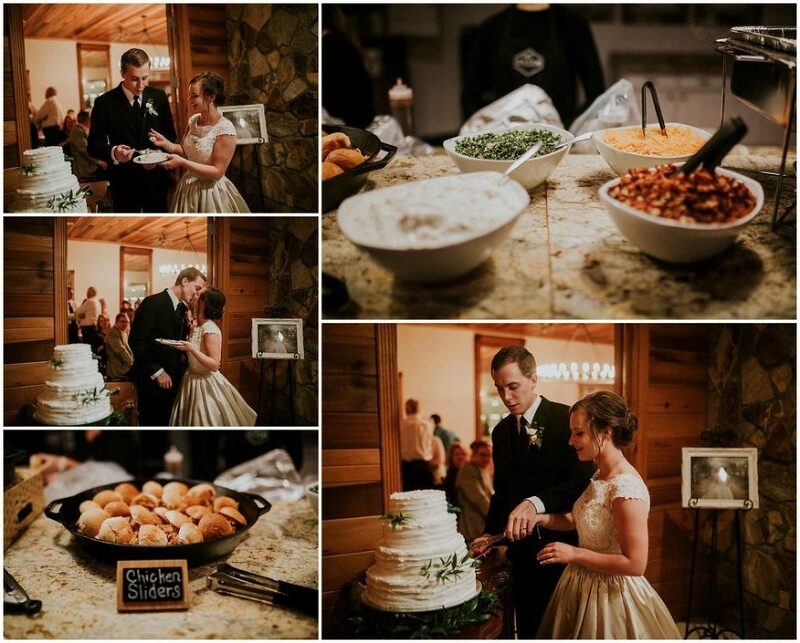 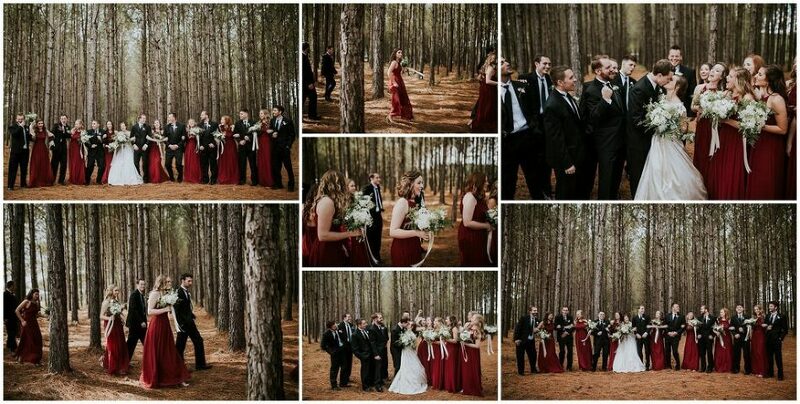 Here are a few of our favorite images of Burch House Bride Whitney’s BIG DAY at The Burch House! 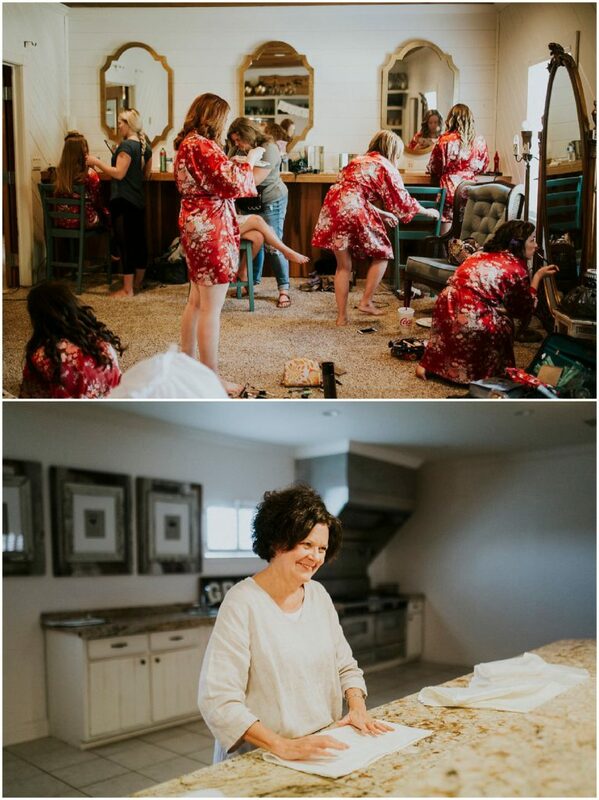 Her amazing photographer Lucy Steiner of Lucy Steiner Photography is one of our absolute favorite photographers to have at the farm! 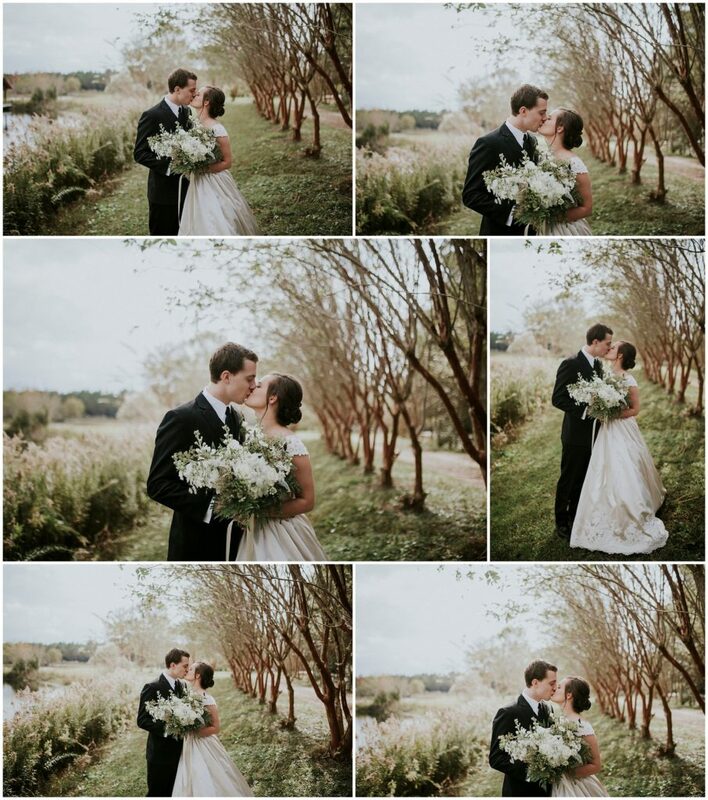 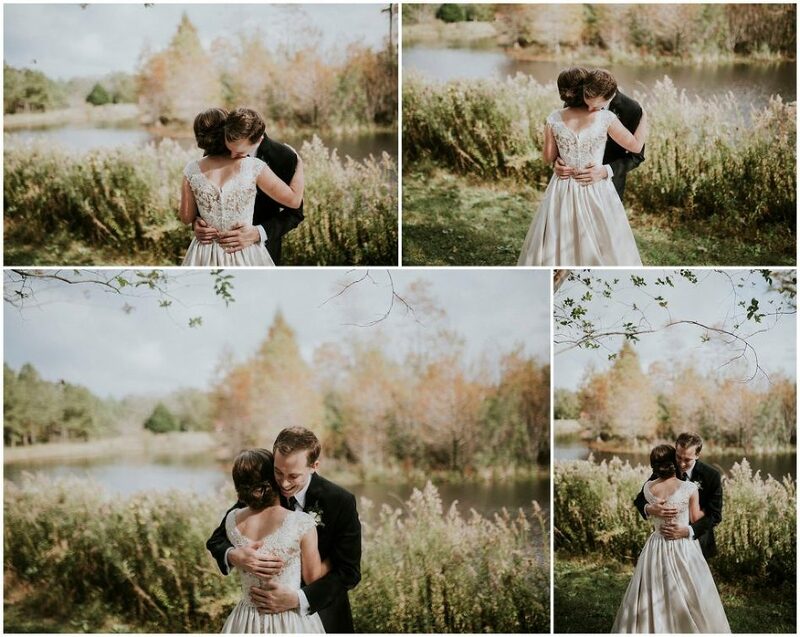 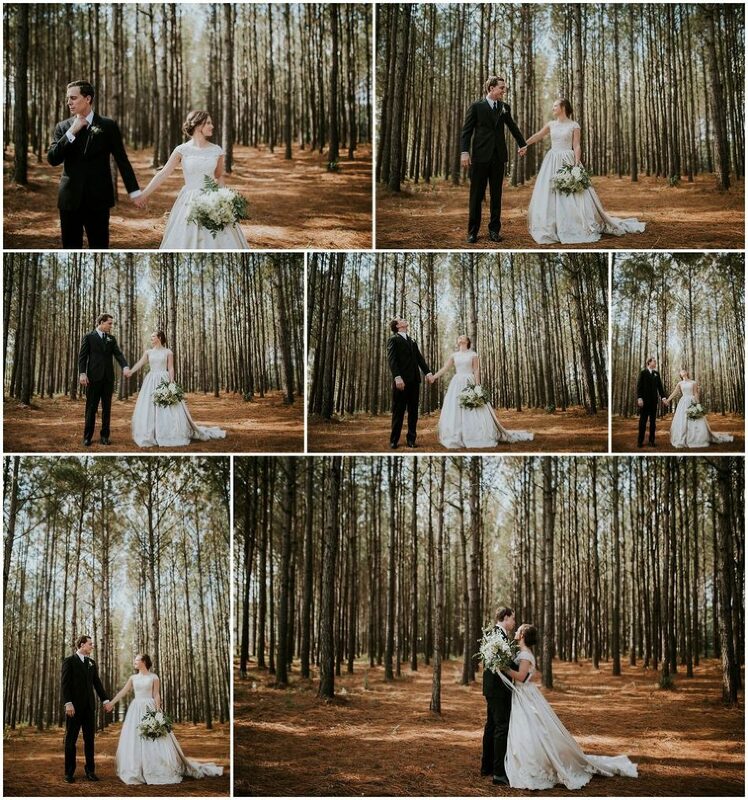 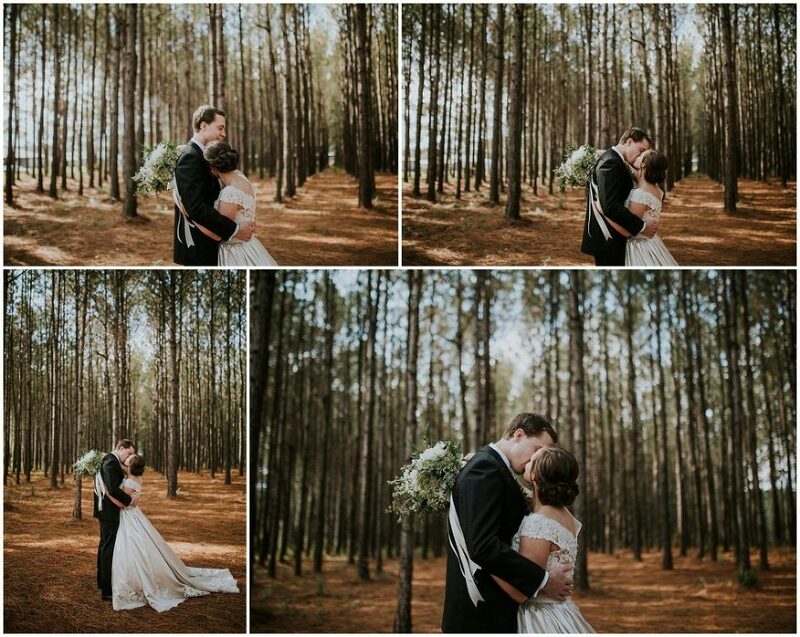 We love her captures, and the way she shoots her clients and the farm! 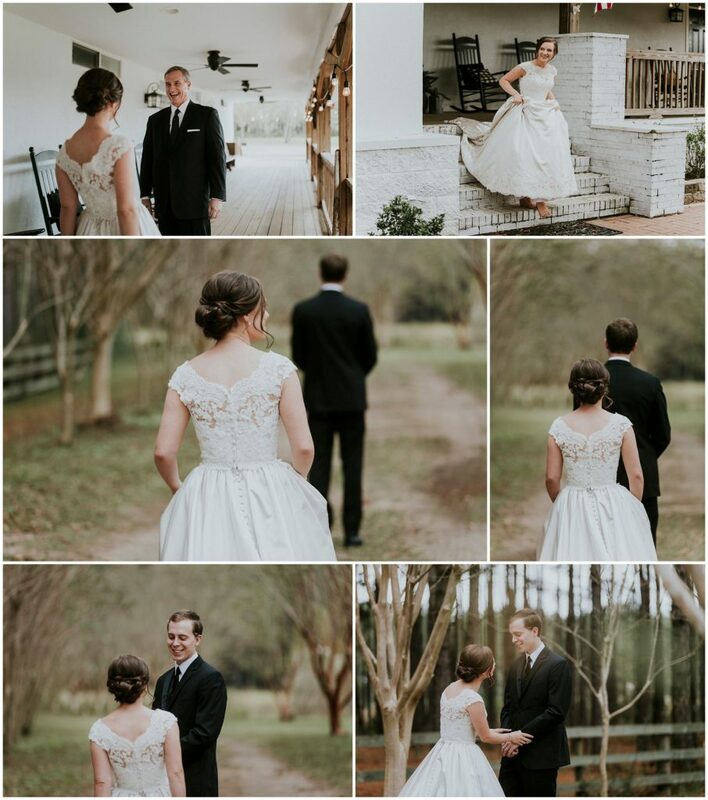 Thanks W + D and family for hosting your wedding day with us!